After weeks of rumours and leaks in the media the eagerly awaited announcement on additional funding for the NHS is finally here. The Prime Minister confirms a funding boost to the NHS ahead of its 70th anniversary in July. Of course this is hugely positive for the NHS, clinicians and patients alike. This welcome funding announcement comes at a critical time for the NHS that has for far too long been under-funded and under-resourced. Health professionals across the board agree that a significant year on year increase is vital to deliver the big, meaningful changes needed to address services wich are under incredible pressure and struggling to cope with increasing demand. We’re making it clear this funding investment must tackle the significant staff shortages in NHS cancer services from diagnostics to treatment and care. 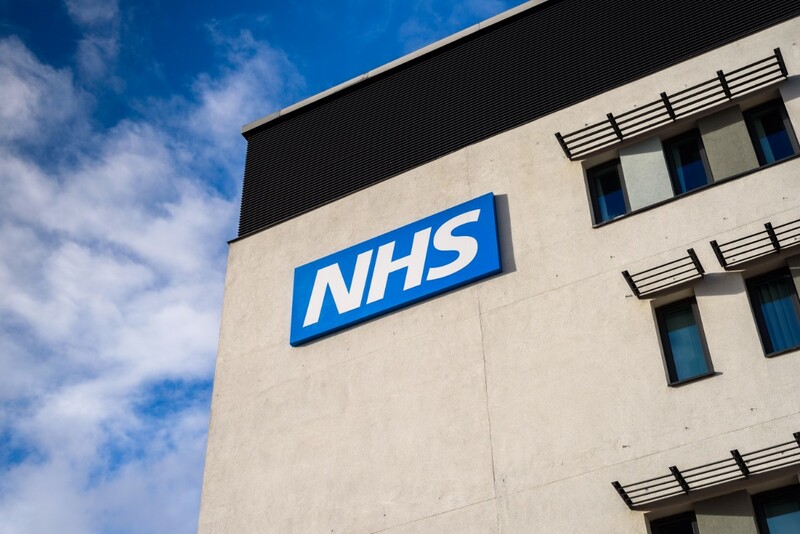 At the end of last year, Health Education England published a cancer workforce plan to tackle staff shortages across the NHS. It highlights the capacity challenges facing the NHS and what actions need to be taken to address these shortages. Worryingly, in some core cancer specialties in the NHS, staff vacancies are high – gastroenterology has the highest vacancy rate at 12%. Cancer Research UK also found that 1 in 10 diagnostic posts are unfilled. These staff shortages sadly pan diagnostics, treatments and care. For bowel cancer patients, the demand for endoscopy procedures has been increasing dramatically but a lack of trained staff to carry out these procedures has meant units are struggling to keep up. This has resulted in hospitals breaching waiting time targets and could have a detrimental impact on the introduction of the life-saving screening test - the faecal immunochemical test (FIT) due to be rolled out from this year. This is having a real life impact on people being diagnosed at the earliest stages of bowel cancer. Early diagnosis of cancer is a priority for the health sector and the benefits associated with an early diagnosis of bowel cancer could not be clearer – with more than nine in 10 people surviving when diagnosed at the earliest stage. Yet a lack of endoscopy capacity to carry out tests that could prevent bowel cancer and diagnose it early is the root cause for many of the challenges facing the disease right now. A key priority for the cancer strategy in 2018 is to support the introduction of the new, more accurate test (FIT) to replace the current test in the Bowel Cancer Screening Programme (BCSP). FIT is vital for improving the chances of an early diagnosis as it can detect more early stage cancers than the current screening test. However FIT will require many more people to have a colonoscopy. With many endoscopy units already struggling to cope with referrals, successful roll out of this life saving test will be hindered if investment is not given to the endoscopy workforce. Successful roll out of the new life-saving screening test will be hindered if investment is not given to the endoscopy workforce. This birthday gift comes in the form of an average 3.4% increase in funding for NHS England over the next five years. This announcement also means that Scotland and Wales will receive additional funding. Decisions on how this will be spent will sit with the devolved nations. We don’t yet know how this money will be spent in England, but we do know further details will be divulged in the November budget to give the NHS time to develop a ten year plan to address efficiency and productivity, as well as long term spending. The decisions that follow this funding announcement on how exactly this money will be allocated and spent are fundamental to the future success of cancer care. To offer sustainable improvements across our health services this funding must tackle the significant workforce deficits in the NHS and be maintained or enhanced beyond this parliament. The 41,200 people diagnosed with bowel cancer every year deserve a world class service and a well-funded NHS is integral to this. However, as well as funding, we also need leadership, good governance and structures that encourage and foster collaboration and integration across the NHS. Share your story. Personal stories help us highlight the experience of people affected by bowel cancer with key decision makers. The stories can be used in the media, on our website, on oursocial media and in our materials.